The Simplify Market is an innovative cryptocurrency ecosystem bridging the gap between musicians and industry creatives. We are currently looking for a CTO to help manage our dev team and build the project. experience in crypto currency and use of smart contracts. 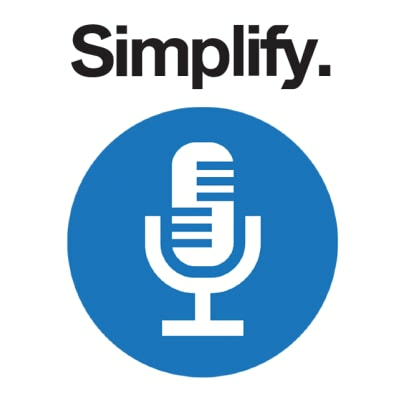 🏢 View all blockchain jobs at Simplify Enterprises Inc.